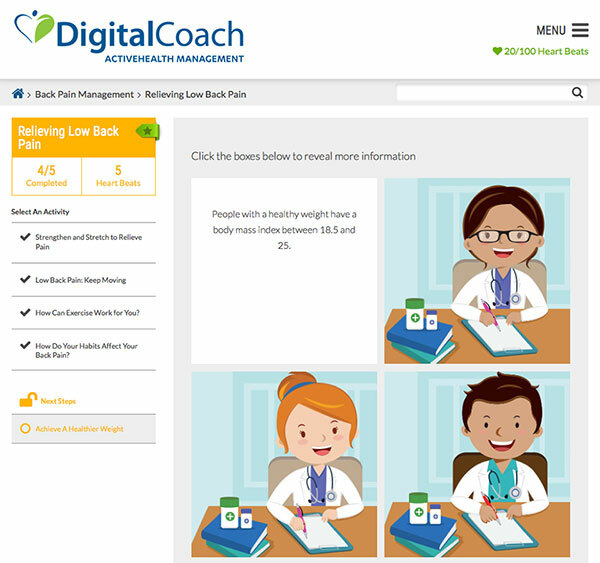 Augeo+Greer worked with ActiveHealth Management, a subsidiary of Aetna, to build a new digital health coaching platform. 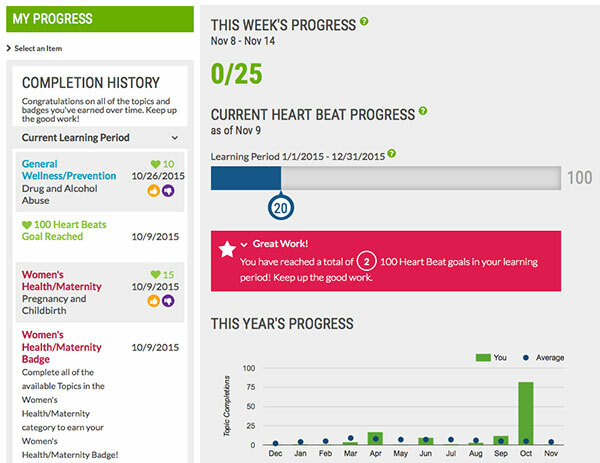 It allows insurance members to learn how to improve their health. 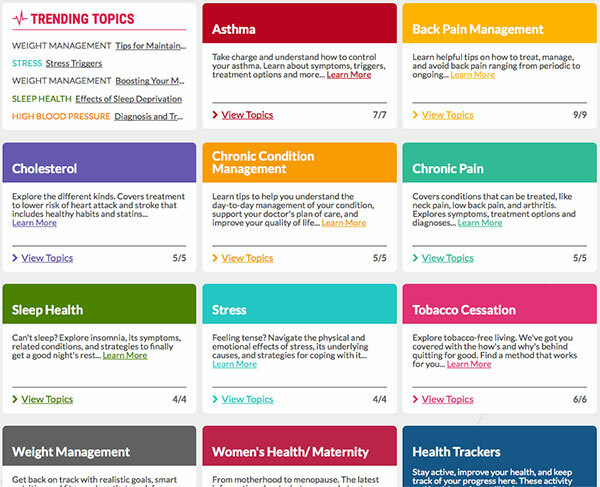 Users compete to earn badges and points by completing quizzes, videos, recipes, and articles. 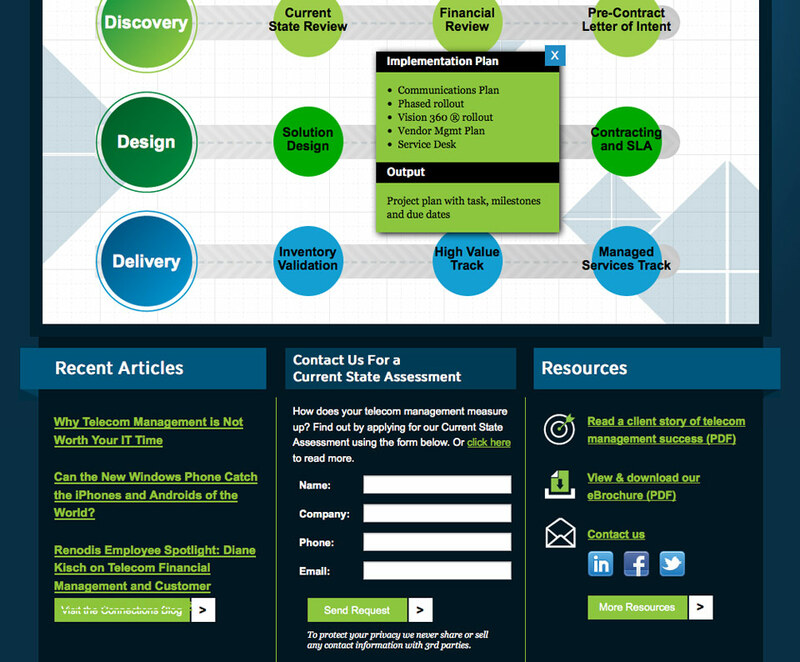 I worked with our development team and our client's product team to build the website. I configured servers and wrote front-end and back-end code, taking each feature from concept art to production. 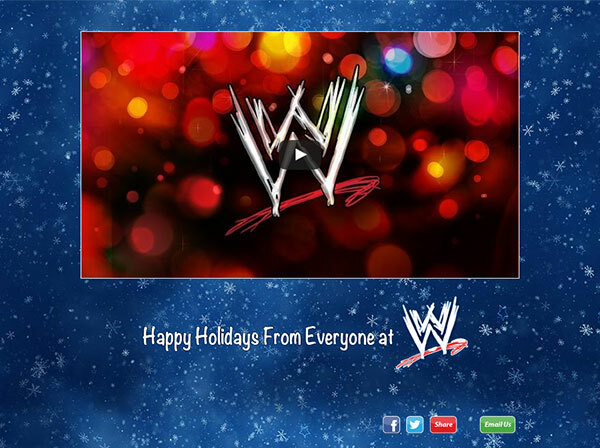 I had the chance to work the wonderful people at WWE while at Augeo+Greer. 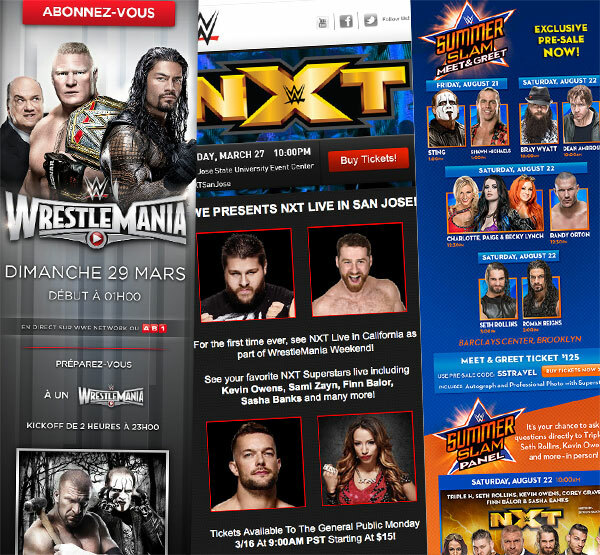 Our team worked on emails for weekly events like RAW and Smackdown, international newsletters in multiple languages, and promotional one-offs for conventions, DVDs, and the WWE Network. I set up a building and testing workflow, including creating automated generators. I built and tested dozens of emails every month, and collaborated with our design team to make the leap to responsive templates. 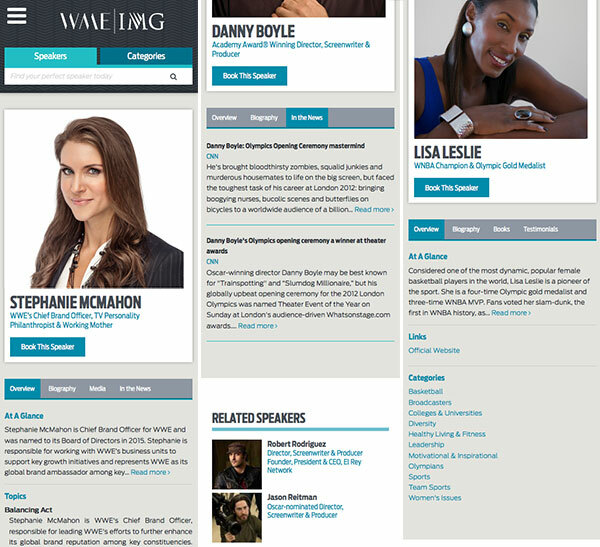 WME|IMG Speakers represents hundreds of celebrities. Through their website, users can find and book the perfect speaker for their event. 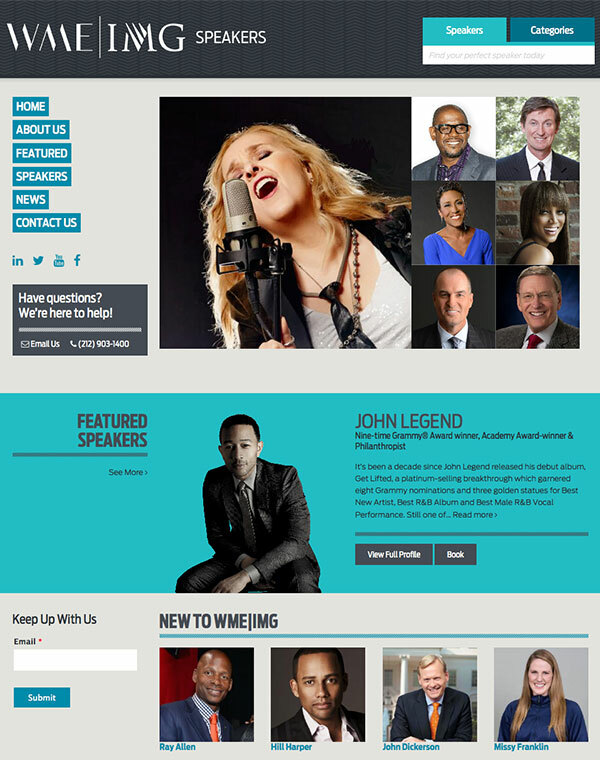 As the development lead I worked with IMG Speakers now (WME|IMG Speakers) to migrate their website to Drupal. To make it interesting, the Drupal site had to stay in sync with the client's CRM. I began by building out front-end templates, then took over the CMS build from another team. I got to re-familiarize myself with Drupal and had a chance to try out Windows hosting on Microsoft Azure. 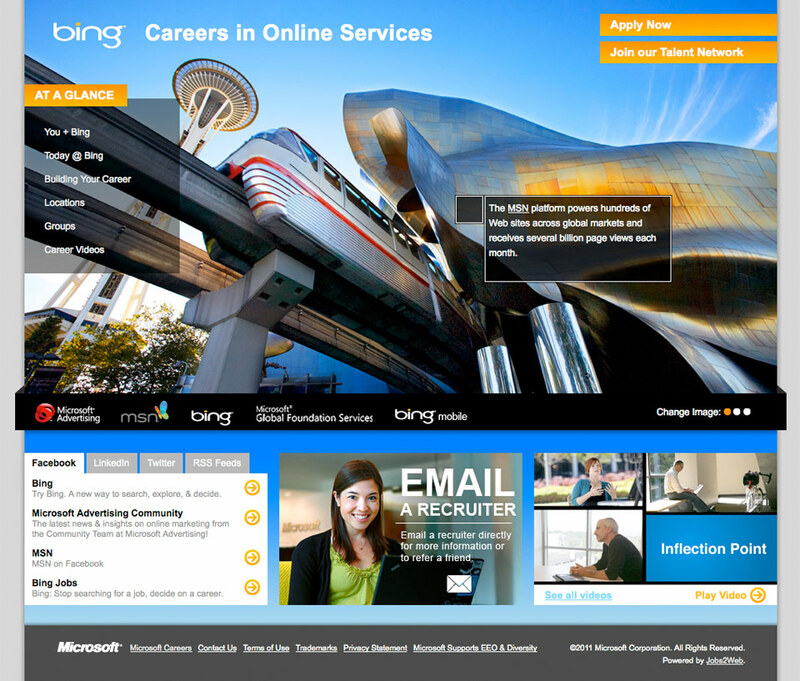 Microsoft Bing hired Augeo+Greer to improve their recruiting process. The A+G team collaborated with Jobs2Web (now SuccessFactors) to make the Careers website more useful and engaging. 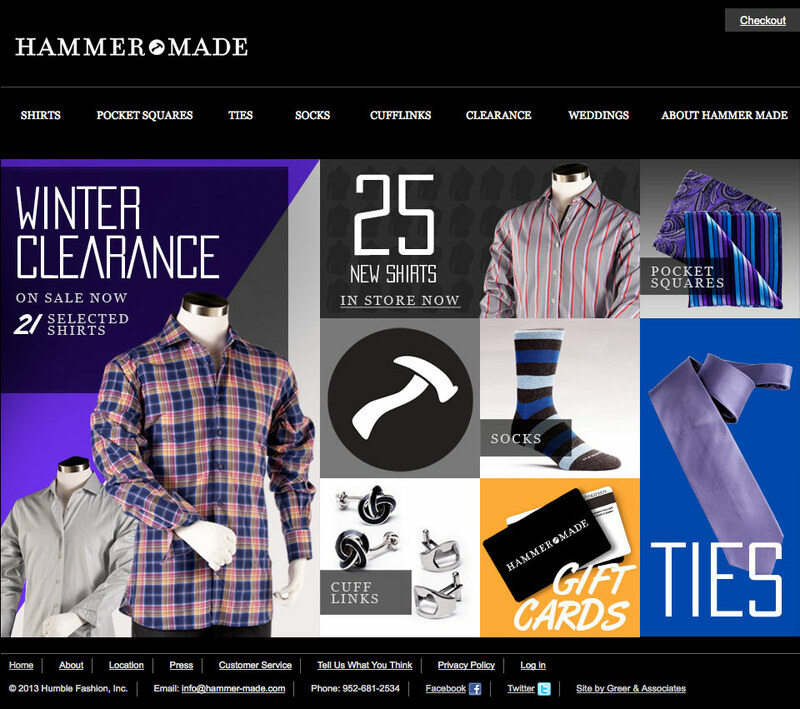 Hammer Made is a Minnesota-based store that sells high-quality limited-run shirts. They came to Augeo+Greer to create an online presence and start selling shirts over the internet. 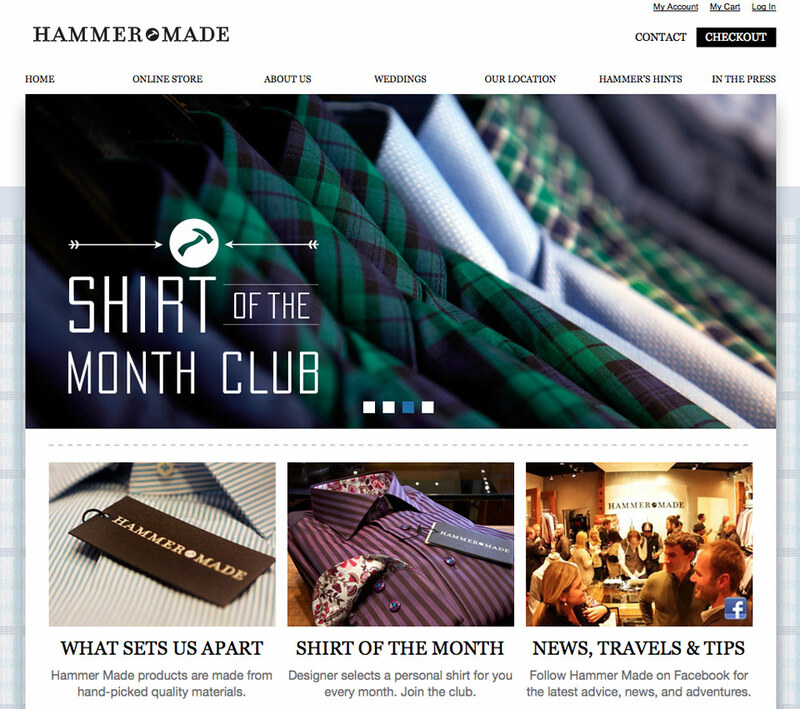 We designed and built a website and ecommerce store that was completely content-managed using Wordpress. I handled the information architecture, themed and customized the Wordpress installation, built all the pages, and loaded in the products which were shot by A+G’s photographer. 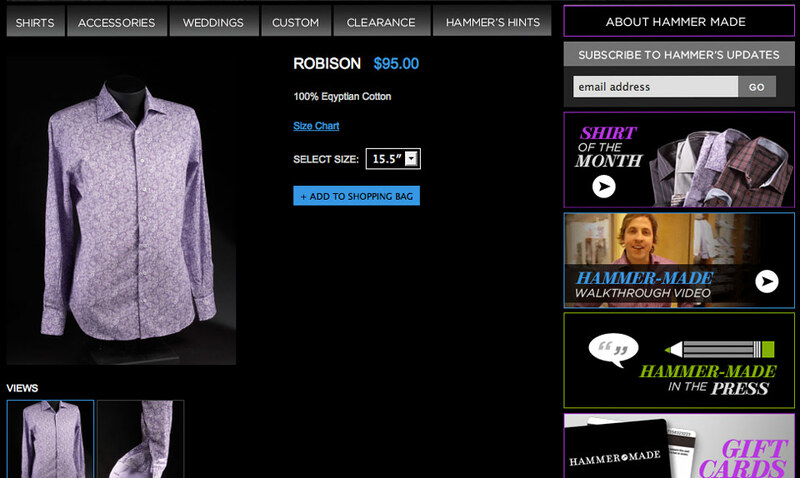 I also built the HTML emails we sent out to engage with fans of the store. Sales started coming in as we built up an online customer base and continued to take off as we revamped the website to meet our new users’ needs. 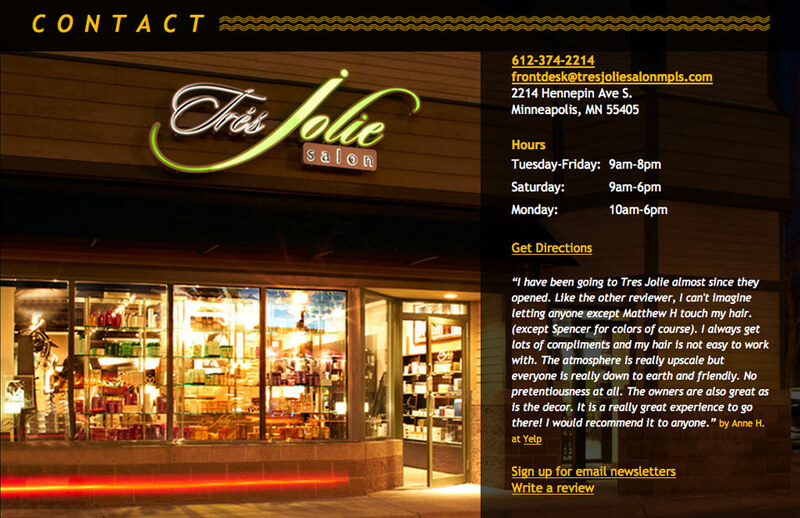 Très Jolie is a hair salon in uptown Minneapolis. Augeo+Greer built their first website ages ago, but it needed an update. We retired the Flash site which didn’t work on most mobile browsers and took forever to load. In its place we built a responsive, mobile-friendly, beautiful website. It’s highly social and highly modern. I handled front-end and back-end programming, built a simple content management system, and built an email template to match the new look. 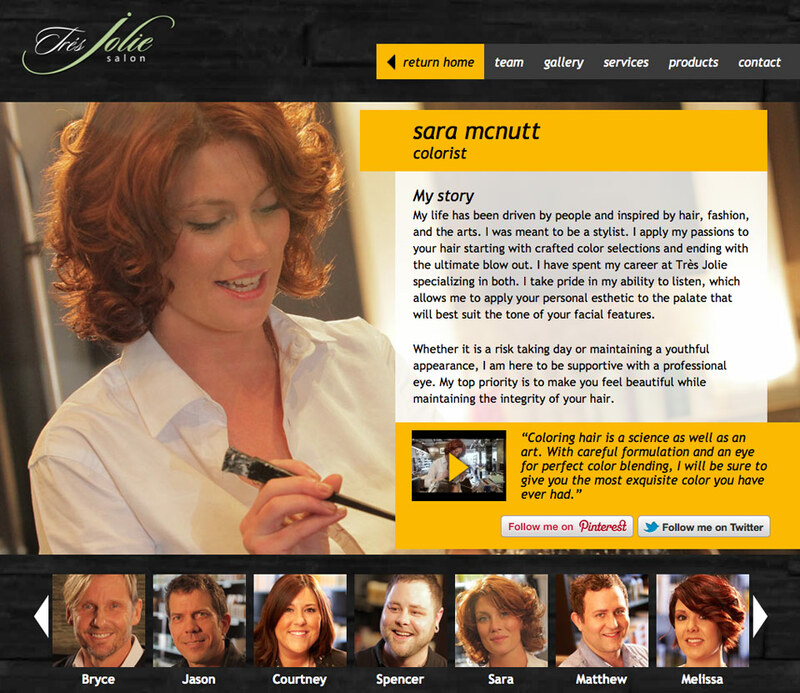 Customers love the new site because it’s easy to navigate and helps them follow salon news and events. Search traffic has increased due to a more optimized, indexable site. 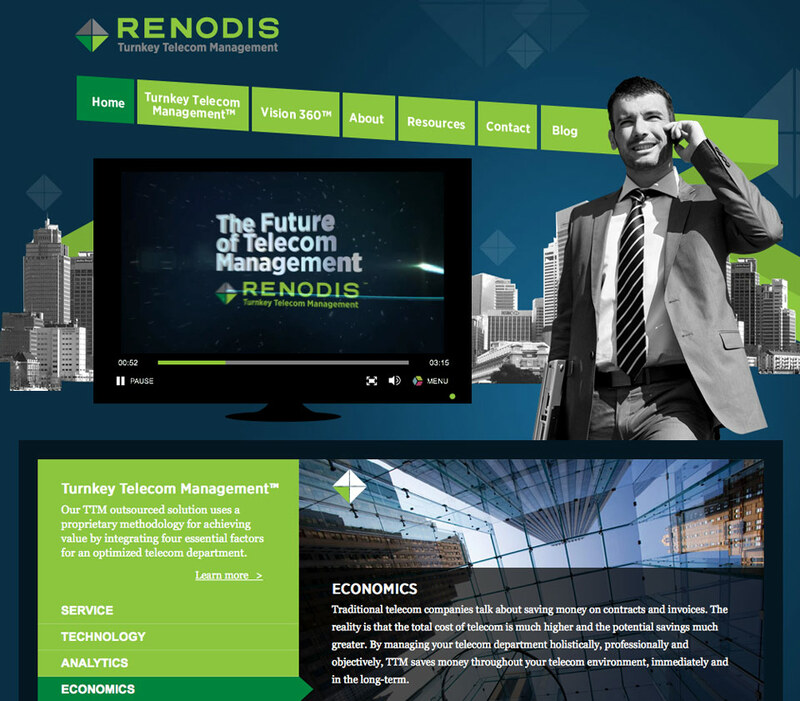 Renodis is an outsourced telecom management company. 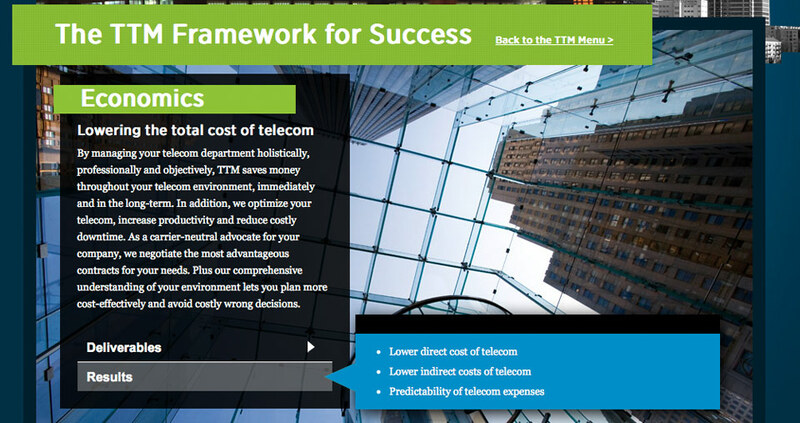 They help businesses to offload the mess of dealing with the complexities of telecommunications. They hired Augeo+Greer to create a brand, a marketing strategy, and a web presence. We analyzed the competition and created something that stood out from the crowd of generic telecom identites. We used motion graphcs and interactive infographics to explain what Renodis can do. 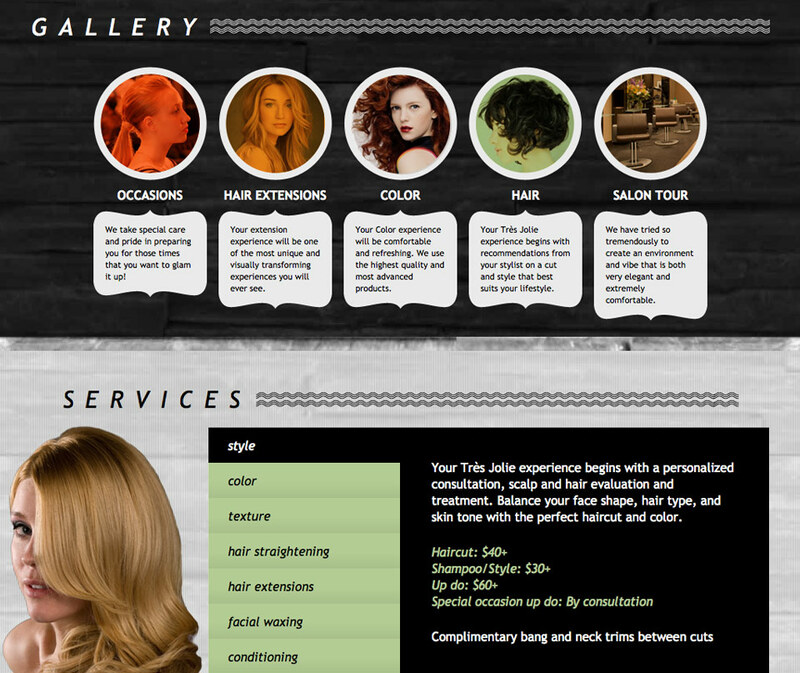 I worked with our designers to create the website’s user experience, and then built the website and interactive elements. We embedded video that plays across all devices and set up a Wordpress blog which allowed Renodis to establish credibiity by publishing guides and industry analysis. The sales team at Renodis started using the website and offshoot brochures to win new customers. 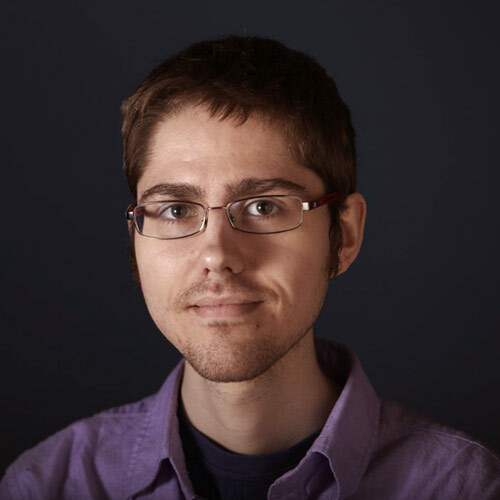 I’m a web developer with a focus on the front-end. But I’ve got experience doing everything from UX to accessibility testing to backend programming and Linux server configuration. I love crafting a pleasant user experience. I'm happy when I’m writing code, riding a bike, or reading a good cyberpunk novel. Raised in Taiwan, I’m now living in Rochester, Minnesota.